She is beautiful and always was its just that she has now slimmed down according to the generally accepted standard. She now also is a young lady who knows how to look her best after passing through various phases in any girl life. I love her mannerisms and personality which also enhance her lovely look even further. 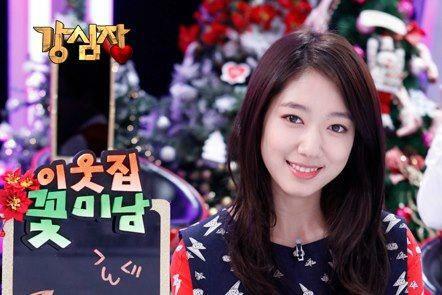 that's why we love you Shin Hye cause pretty and so brilliant . Our girl has a knack for hosting. 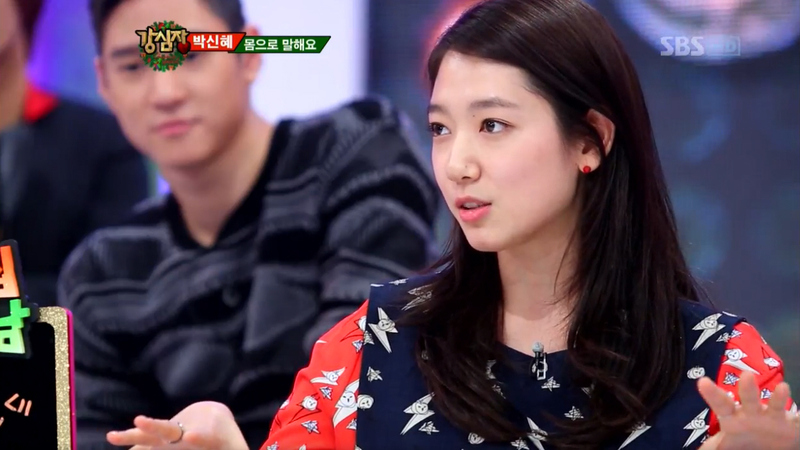 I really enjoyed the show because of her and you can see how her fellow guests are also fascinated with her. I think she just gave a matter-of-fact answer. Actually she said that she's just slowly getting there (regarding her beauty). It's just the way the headline is worded...kind of a misconception. See how they said YSY is a pervert...lolz. A strategy to catch the attention of readers. Yes, translation is so important. It's okay for headlines.....maybe but rest of the reporting should be responsible. For a person who is reading about her the first time may get a very wrong impression about her . Thanks for the corrections.